Lindsay Tredent is a Digital Marketing Consultant based out of Manhattan Beach, Ca. Her clients range from early stage start-ups to large scale companies with a focus on entertainment, sports, tech, small business, and e-commerce. She has over a decade of online experience with a focus on digital marketing strategy, product development, and social media and has worked for top brands such as MySpace, JustFab, Future US, and Transworld Media. Add her on Google Plus. 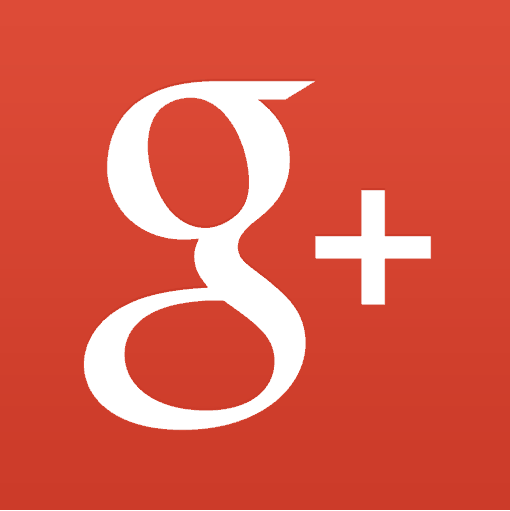 Excellent article about Google Plus. Thanks very much for the link to my Real Estate community.